It all happened before Christmas when we were playing a game in maths and I was attracted to the number 87. Some feeling made me think that was the number he was going to say next and to my amazement the number he said was 87. It could have been any number between 1 and 100. Last night I said to my mum I wish we could do bench ball in games if the weather's too bad but we hardly ever do it in secondary school. And then this morning I felt different and sensed that something quite bad would happen. I also said to my friend that morning you never know we might just be able to do bench ball today. And guess what? We played bench ball. And because my friends were so amazed they asked me would we win. I said I didn't know but I had a feeling that we would be only 1 or 2 points difference from the other team. I was right we were 2 points different from the other team. Then this afternoon I had a massive argument with my friends; bigger than usual and I figured that was what I was sensing all day and at the beginning of the day we were bezzies. Then I went on the computer when I went home and it was playing up and doing stuff I had never seen it do. I am only 11 but I feel strongly connected to psychic ability.  Some of these Psychic Schools and Spiritual Colleges offer distance learning as well as on campus studies. Those listed have been recommended to me in one way or another over time.  This psychic test is based on the Zenner card test.